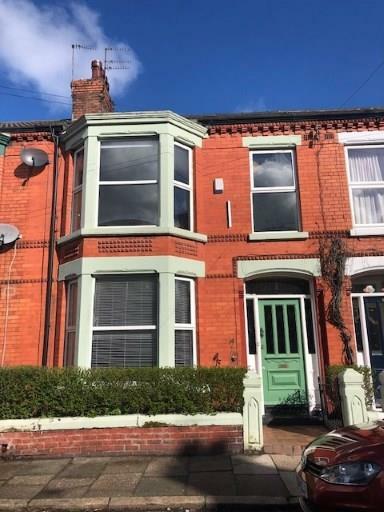 4 Bedroom Terraced House For Sale in Liverpool for Asking Price £249,950. Entwistle Green are delighted to offer for sale this period terraced house located on the left hand side of Harringay Avenue when accessed from Greenbank Road. This area is highly sought after, with excellent local schools, nearby shops and frequent bus links allowing easy access to the city centre. The beautiful Greenbank Park is also at the end of the street. The property boasts a wealth of original features and in brief comprises of an entrance vestibule, reception hall, bay fronted lounge, rear living room, morning/dining room and modern kitchen to the ground floor. Upstairs there are four well proportioned bedrooms, a family bathroom and additional second w/c. Outside is a well presented rear yard. Viewing is highly recommended.